Interested in taking part in a sponsored event to raise funds for Burma Campaign UK? 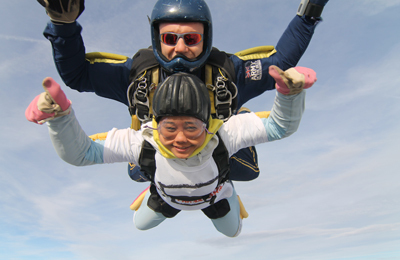 We can send you a fundraising pack with an A-Z of fundraising ideas from Abseiling to Zorbing. 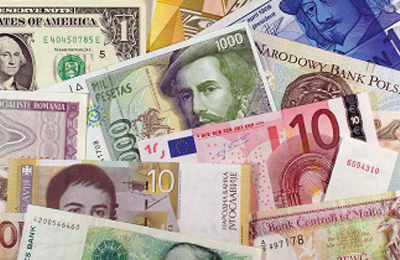 Do you have any foreign coins or banknotes gathering dust? Why not donate your forgotten currency to Burma Campaign UK? Burma Campaign UK depends on donations, as we do not receive government funding. Let your forgotten coins and notes make a difference to the people of Burma. Leftovercurrency.com will then exchange your currency and donate the exchanged amount plus 5% of the value to Burma Campaign UK. Download the form here and use it to send off your old currency. Click here for a list of events and how to register or for more information call: 020 7324 4710. With easyfundraising you can help support Burma Campaign UK every time you do your online shopping! There are nearly 3,000 retailers on board, including Amazon, John Lewis, Boots, M&S, Argos and Sainsbury’s. Every time you shop, they pay a small percentage to us – it doesn’t cost you a penny extra!